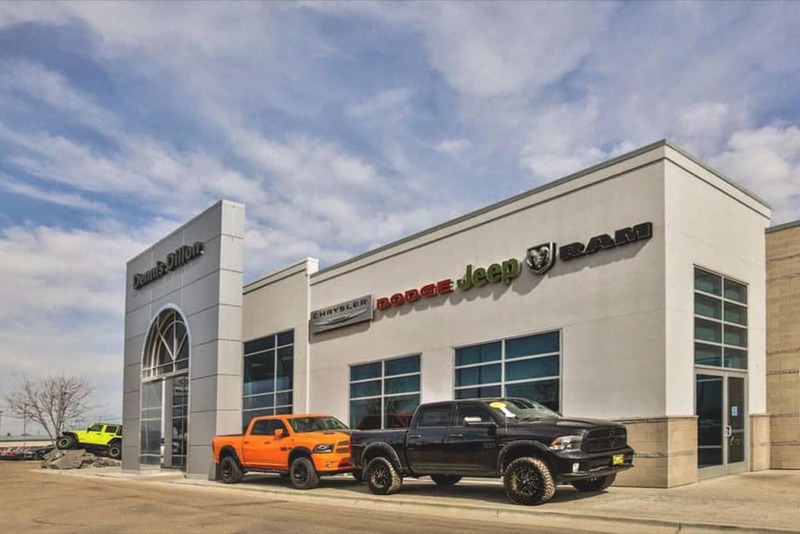 From praise-filled customer testimonials to sought-after manufacturer recognition, the team here at Dennis Dillon Chrysler Dodge Jeep Ram is celebrated by drivers in Boise and Meridian and the industry alike. Read on to find out why we’re the number 4 Ram dealer in the world. We value the trust drivers place in us, and we’re constantly pushing to improve your experience. It must be working – we’ve been awarded a Customer First Award for Excellence from FCA. That means we’ve been included in a group of elite dealerships proven to go further when it comes to sales and service experience. It’s all part of making us the best we can be. Our finance experts don’t care if you have good credit, bad credit, or no credit. Their job remains the same: leverage strong connections with local and national lenders to secure the perfect loan package to meet your needs. Have an existing loan? Apply for a low-interest loan. Need a set of wheels without delay? Work with us to secure a no credit car loan in Caldwell. Find the same car at a lower price? Take advantage of our $500 best price guarantee. 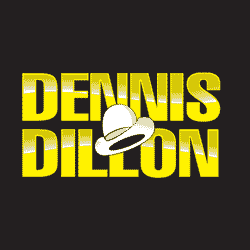 At Dennis Dillon, ongoing support is as important as getting you set up. Whether you need extensive repair work around Nampa, or simply require routine servicing in greater Twin Falls, we’ll get everything done as fast as possible without sacrificing quality. If you’re more hands-on, order the parts you need from our OEM parts center in Caldwell, and we’ll have them with you in a flash.